Passline Performance - Component Tool & Manufacturing Co. 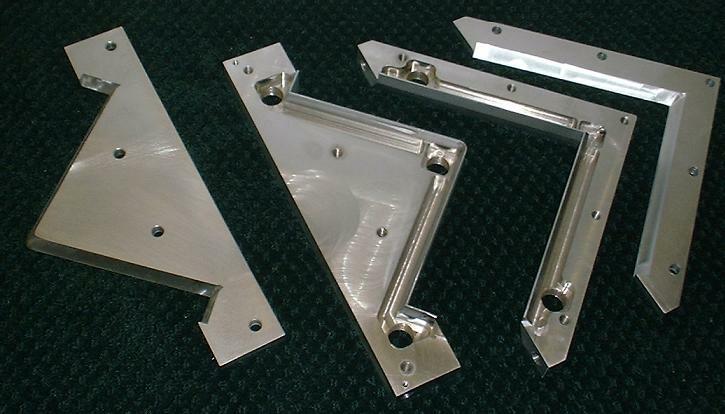 Component Tool & Manufacturing CO.
We specialize in cut off tooling for tube mill single and double cut dies. 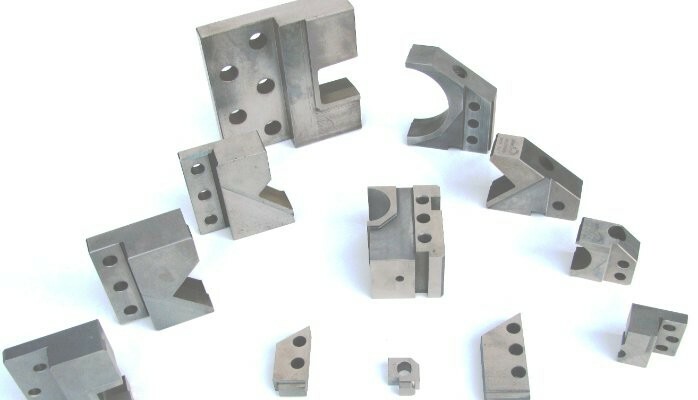 Scrapless and slug type dies for shapes and panels. 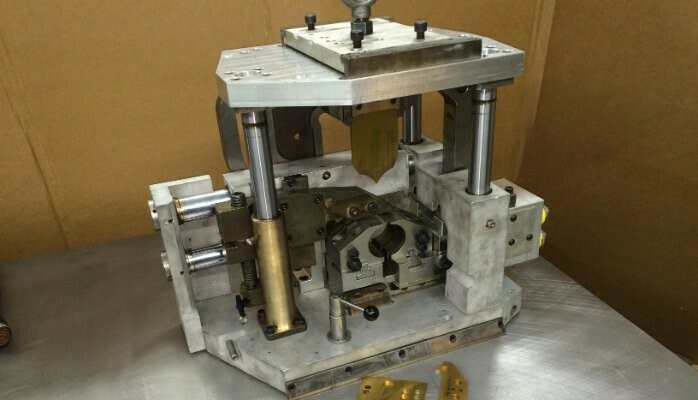 Pre and post punch tooling, as well as the various components in your roll forming process.